Suspension training can be a very effective method of building and strengthening muscles, burning fat, and enhancing sports performance and daily mobility. 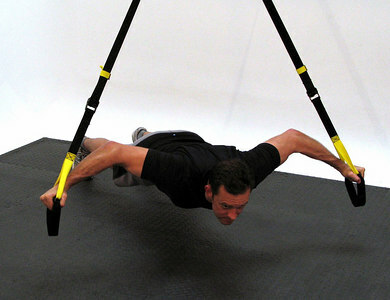 Although tools like the TRX Pro Trainer can be intense, they are also easily modified to accommodate all fitness levels. The functional workouts with the TRX work because of the additional muscles brought into play to keep the body in the proper form of the move being performed. The awkward nature of feeling your body unsupported and having to stabilize itself while performing suspension exercises will wake up muscles you may never knew you had. It is also fun and easy to set up anywhere. If this exercise is too difficult, try doing push-ups instead. If it is still too difficult, place your feet in the foot straps and your hands on the ground. Engage your body so it is rigid like a plank and perform push-ups this way. Try these two exercises for a quick workout or as an add-on before or after a heavier workout, it's a great way to increase balance, work on upper body strength, and stabilize the abdominals and obliques. Take one foot out of the foot strap and place it on the floor. Making sure the knee does not lean over the top of the foot, step forward into a lunge and back. To make the exercise plyometric, hop up from the lunge. Holding on to the TRX handles, walk back until the straps are taut. Then take one leg back as you drop into a lunge. 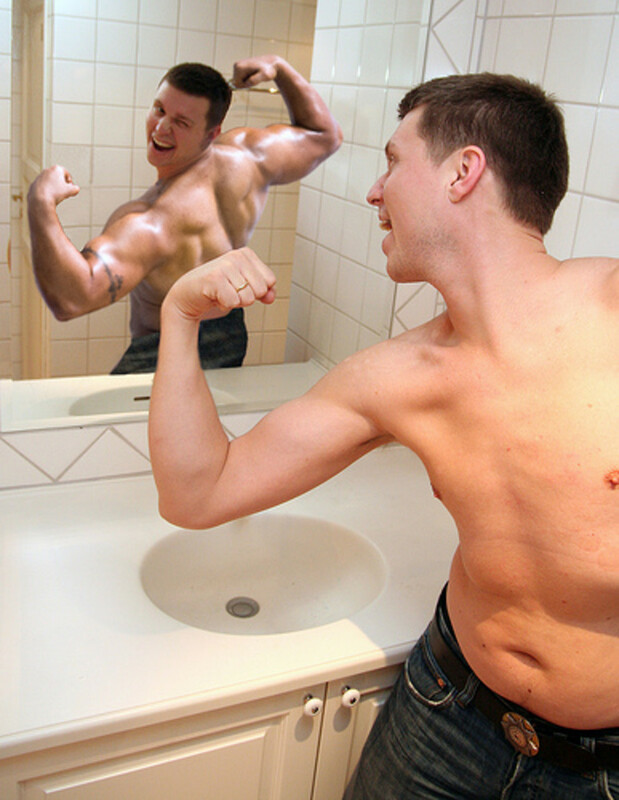 Have fun and work hard, but always remember to maintain perfect form. 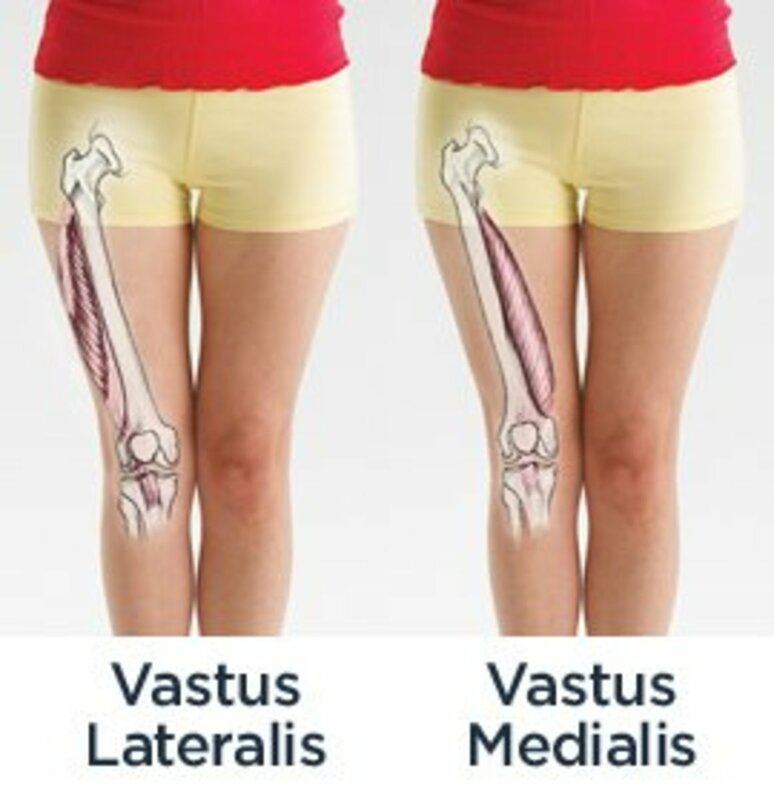 For good examples of form on these exercises, or to go shopping for equipment, visit the links in the sidebar. The question is often ask as to whether or not you can build muscle with suspension training. The answer is a definite yes, but it must be done at a gradual pace. Earn the exercise progression by mastering easier versions of it first. Pushups and incline flyes before full horizontal flyes, or using an easier angle for body rows, for example. Take your time becoming proficient with the try to you can get stronger, build more muscle and increase performance, all without injuring yourself! 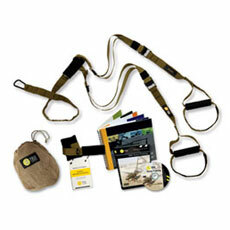 The compact, portable FitDeck TRX Suspension Trainer is perfect for workouts on the go. Made of quality card stock, each exercise card includes helpful tips for repetitions, time and ability level. It's like having a pocket-sized personal trainer with you that can help keep your workout fresh. If you liked this hub please take a second to vote it UP and SHARE it! Cheers!